Alice, a single mom, finds a man outside her house she doesn't know. He has no name, no jacket, and no memory. 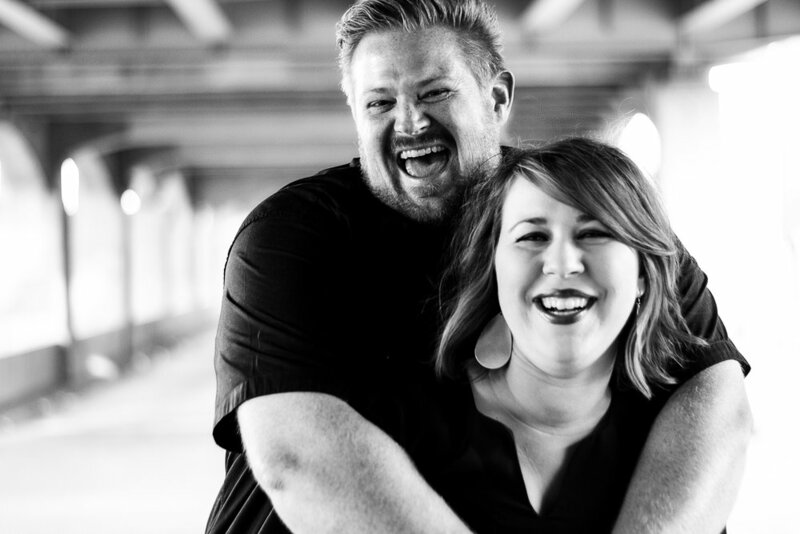 At the same time Lilly, a newlywed, realizes her husband is missing. He leaves for work at the same time each day and comes home at the same time each night. He never came home from work yesterday and she is beginning to worry. Twenty- three years ago, the Ross family went on their yearly summer holiday to the beach. Everything about this summer trip is uneventful until they meet a young man. Something seems off about him. Should they be worried? I Found You is full of twists and turns. The characters are fresh and relatable. The story is strong without being overly violent. This is one of my favorite mystery books of the year so far! 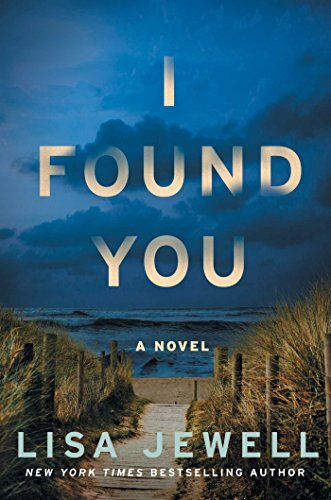 “A mystery with substance” (Kirkus Reviews), I Found You is a delicious collision course of a novel, filled with the believable characters, stunning writing, and “surprising revelations all the way up to the ending” (Booklist) that make New York Times bestselling author Lisa Jewell so beloved by audiences on both sides of the Atlantic.